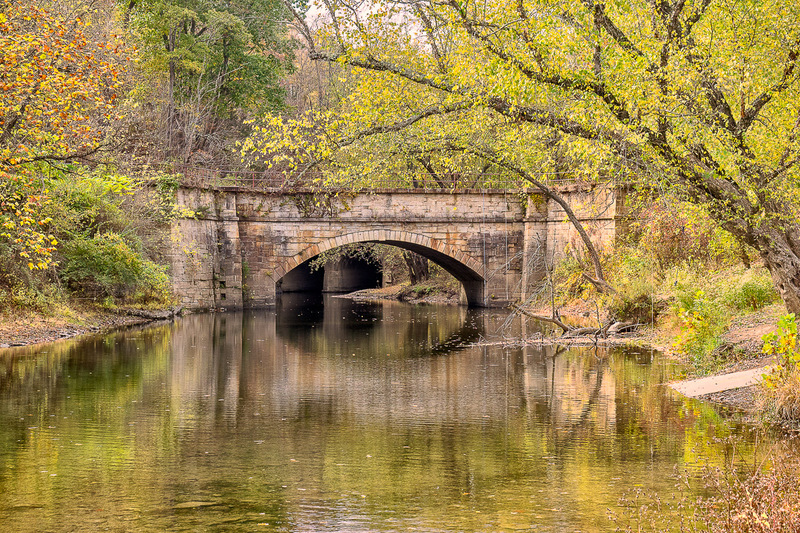 At the point that the C&O Canal crosses Fifteen Mile Creek in Allegany County, Maryland, the canal is carried across the creek on an aqueduct. 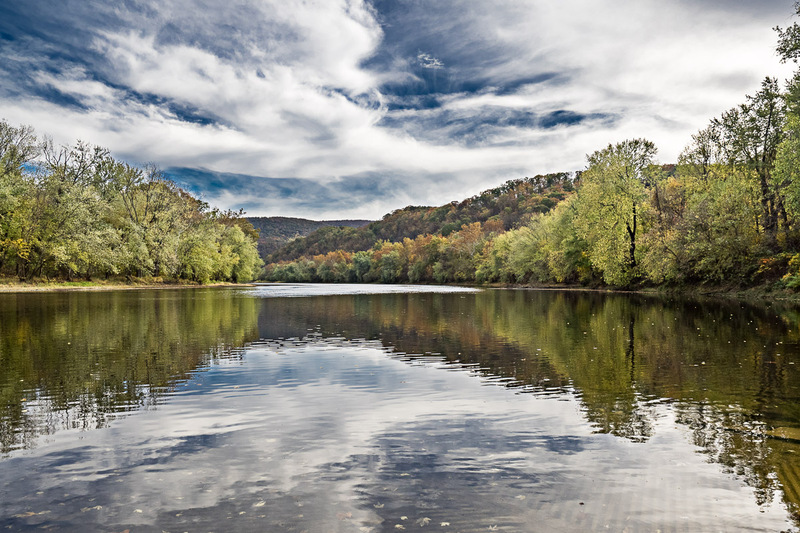 At the mouth of the creek a popular boat ramp gives access to a wide and quiet section of the Potomac River. ~ by Admin2 on August 6, 2015.